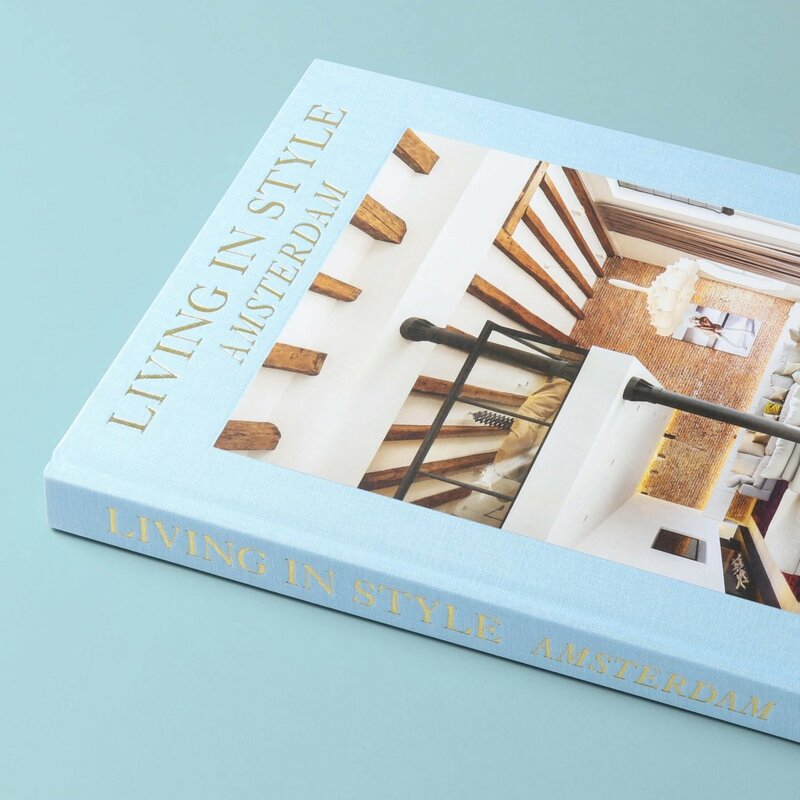 MENDO worked with interior design insiders to bring you Living in Style Amsterdam, the latest volume in the series of the same name, and share the dare-to-be-different Dutch design mentality. 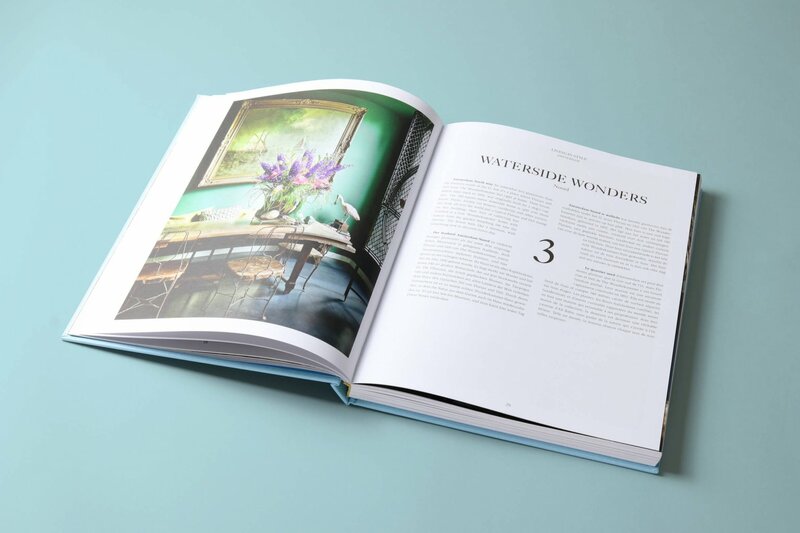 Selected private apartments, carefully restored 17th-century canal houses, and extravagant high-design hotels and penthouses all opened their doors to us. And what lies behind them? Innovative living spaces and furnishing concepts freed from transitory trends and the talented visionaries who created them. 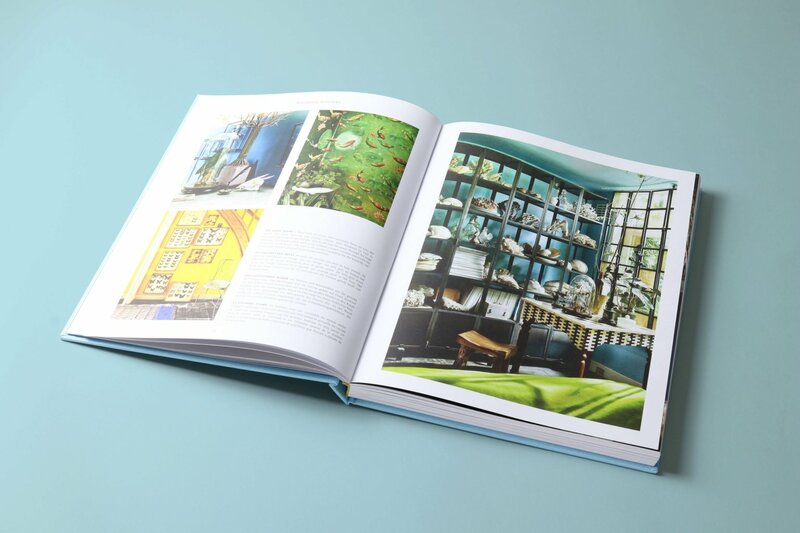 Meet internationally-recognized icons and discover talented newcomers to the Dutch design and architecture scene like The Wunderkammer, Joyce Urbanus, Dax Roll, and James van der Velde.